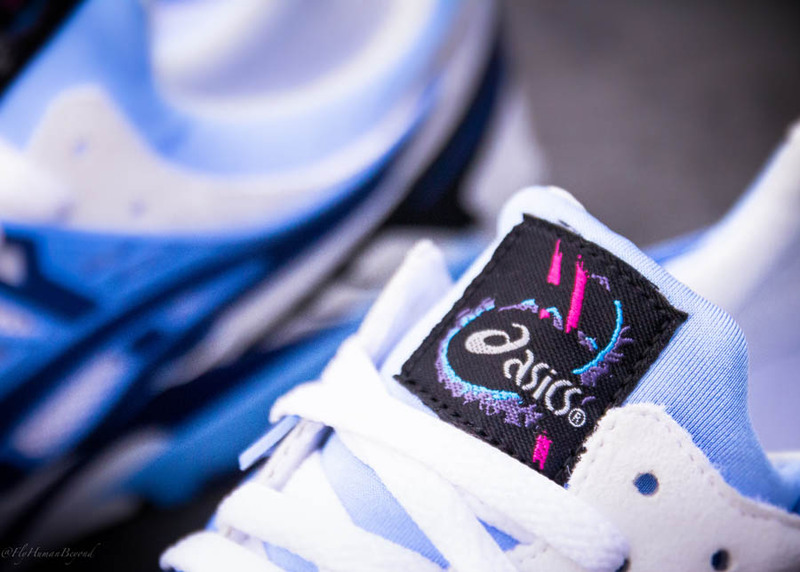 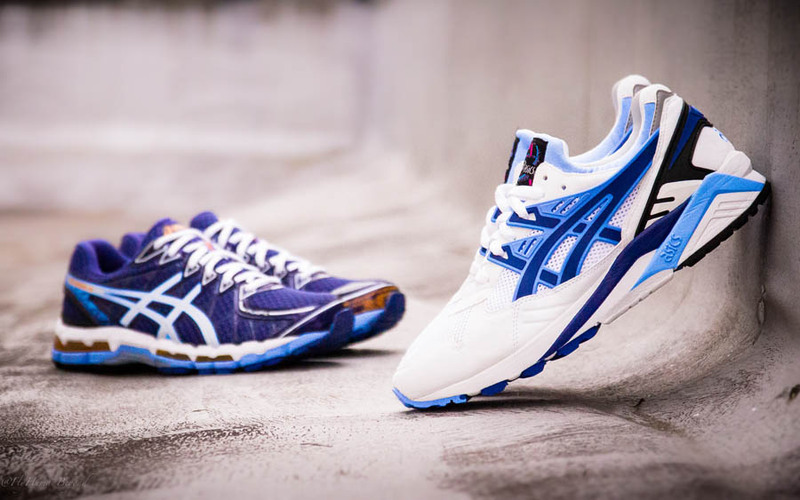 ASICS celebrates the 20th anniversary of the Gel Kayano with a special pack containing its first and latest editions. 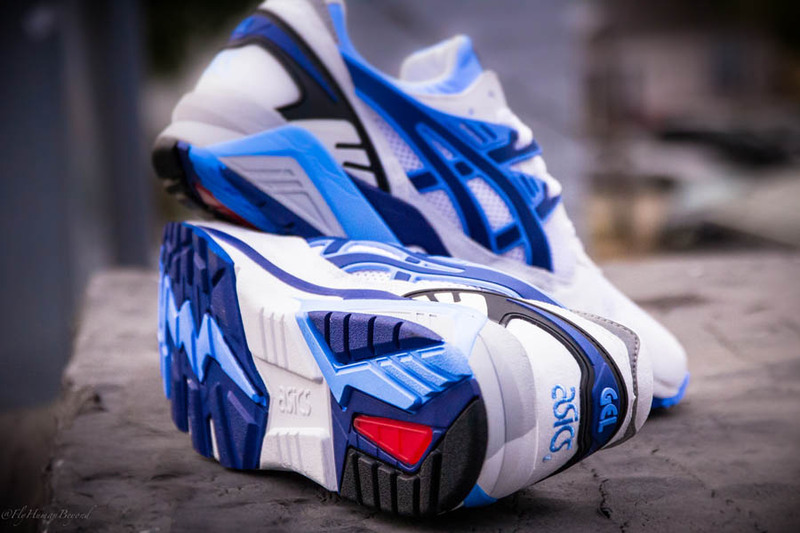 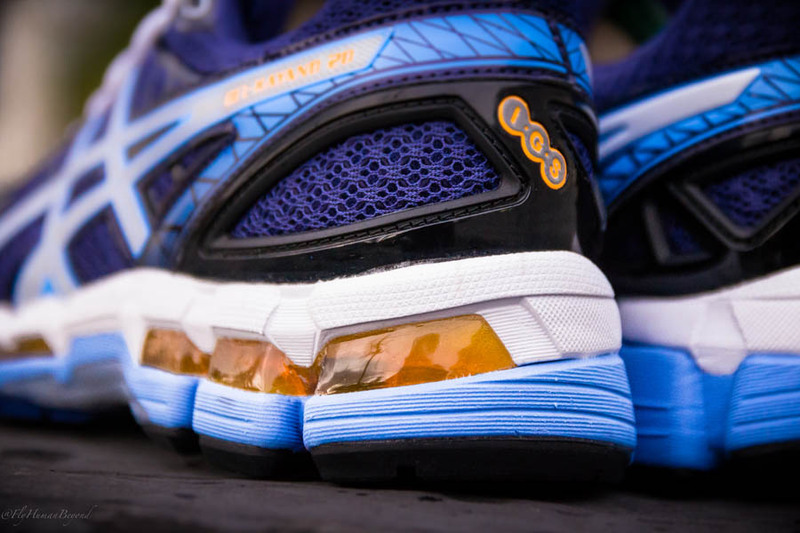 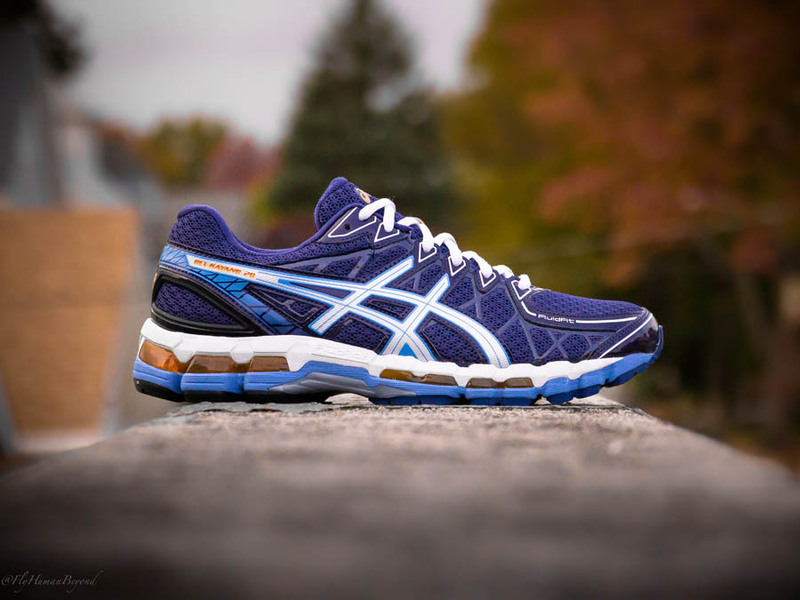 As far as running shoes go, the ASICS Gel Kayano ranks right up there with models like Nike Air Pegasus as one of the most recognizable and trusted names in long distance trainers of all time. 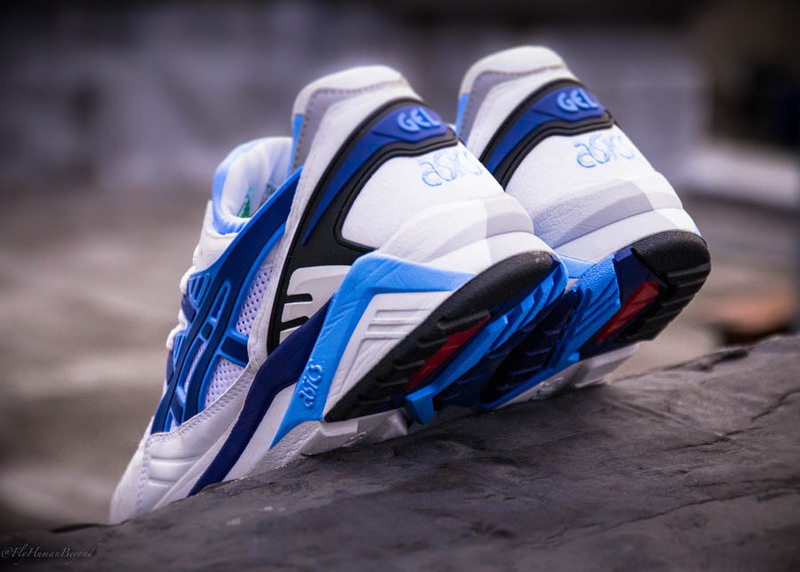 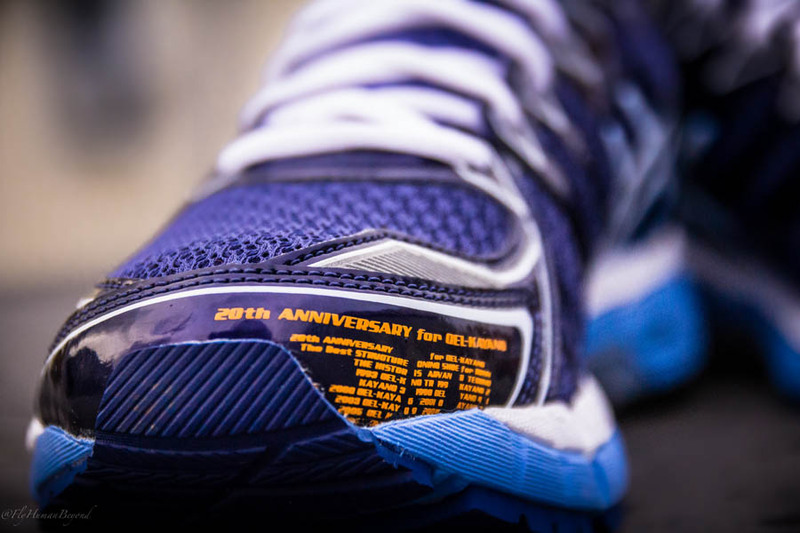 Just ahead of the global release of the Gel Kayano 20, ASICS is set to celebrate the 20th anniversary of the Gel Kayano with a special pack containing both its first and latest editions. 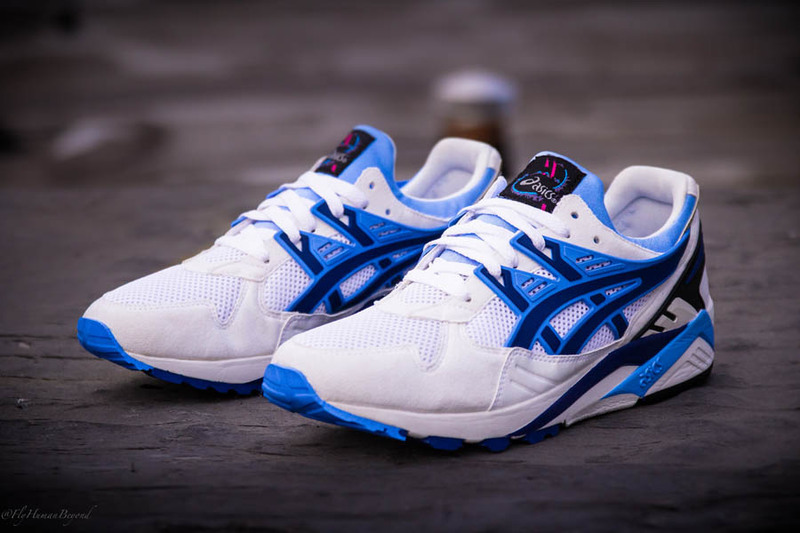 Within the two-shoe pack you'll find the first ever return of the first Gel Kayano from 1993, built to the exact specifications as the original along with the all-new Gel Kayano 20 in a special anniversary colorway. 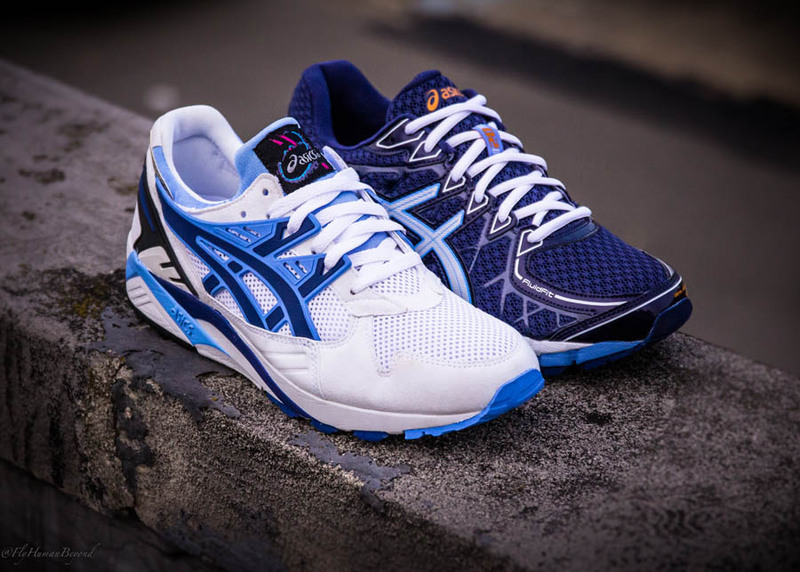 This special package is limited to only 1,993 worldwide and arriving at select ASICS retailers now, including Packer Shoes.